Chris “Tiffer” Berry’s passion for filmmaking began with an interest in VFX at the age of 16. He taught himself the Adobe Creative Suite and began making youtube videos as a creative outlet for his abilities. By the age of 22 Tiffer set up a small business in Yorkshire, specialising in music videos and commercial work for local companies. 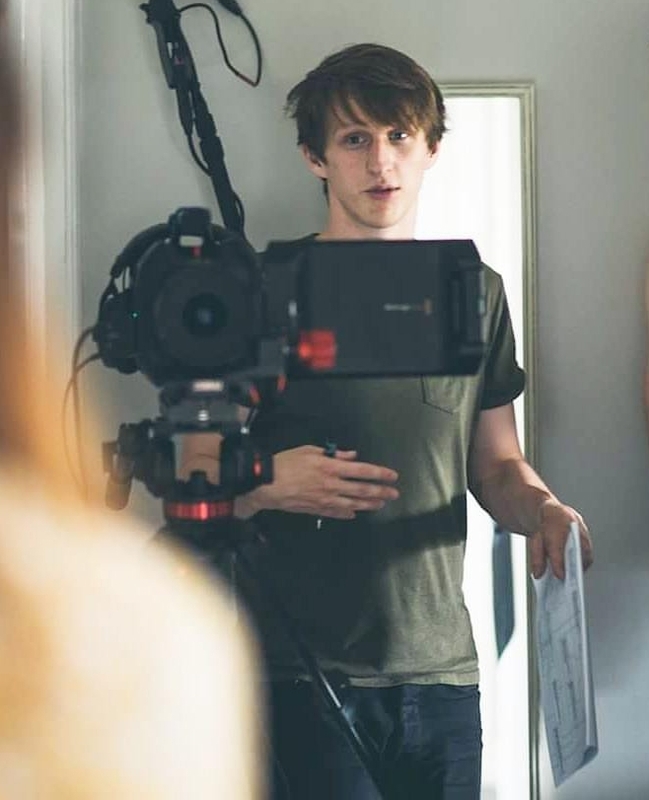 Wanting to hone his skills further and begin to specialise in narrative film production he moved to Liverpool at 23 and undertook a Digital Filmmaking degree. Since graduating with a First Class Honours in 2016 Tiffer has worked on feature films, short films and various private/commercial work. Alongside freelancing he has spent almost two years teaching on the film course at SAE Institute Liverpool and now handles video production for the University of Chester. Projects Tiffer has worked on have gone on to be featured in the Museum of Liverpool, win multiple awards at film festivals and even premiere at the UK’s biggest comic convention. Tutoring can be provided in nearly all areas of filmmaking for beginners through to advanced. Skills such as cinematography, camera operation, editing, colour grading, producing and much more. Get in touch to see how tutoring can help you develop in your preferred area.